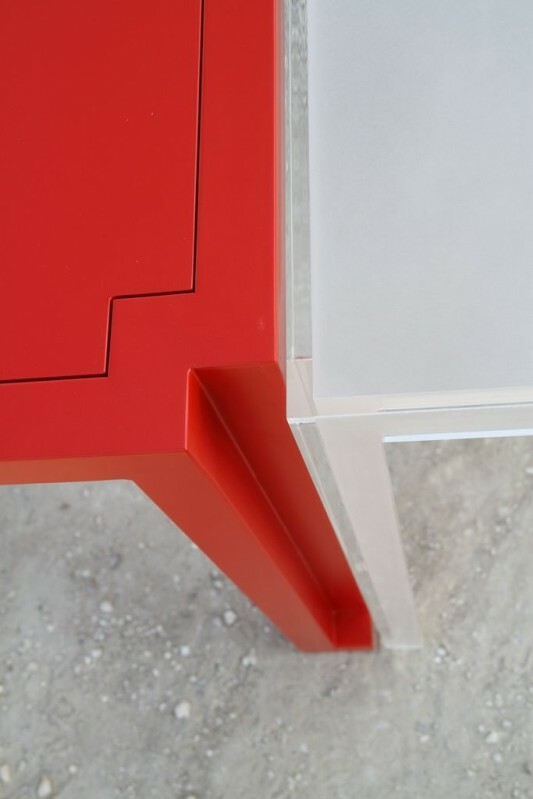 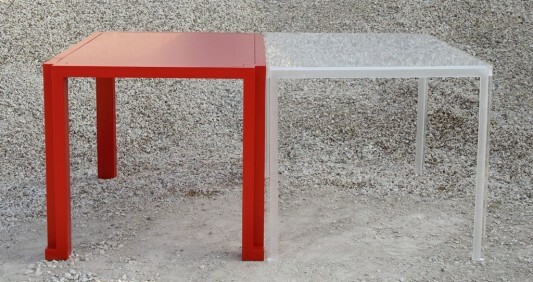 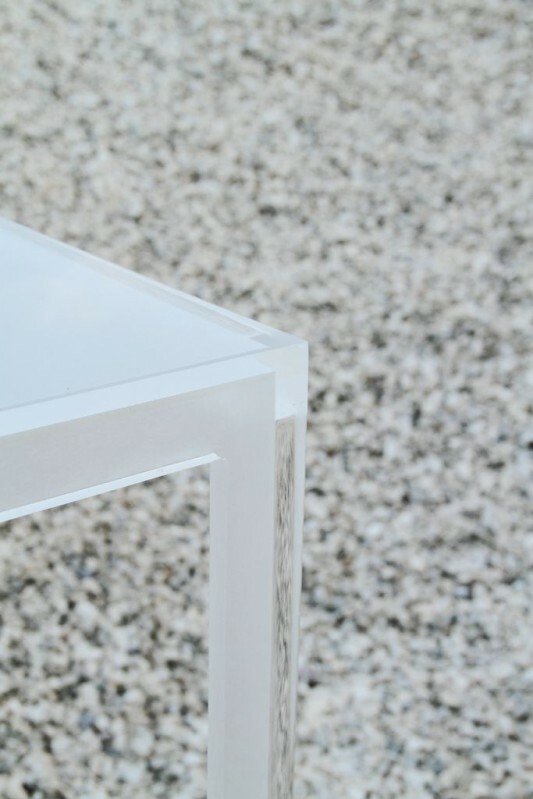 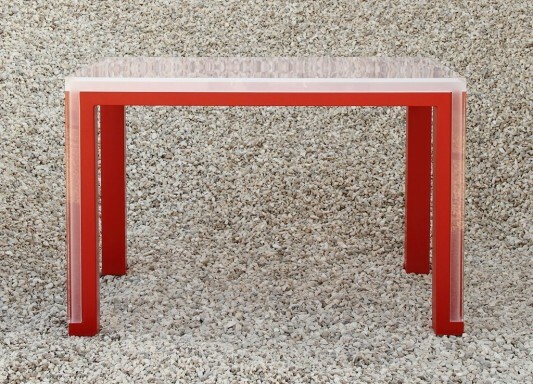 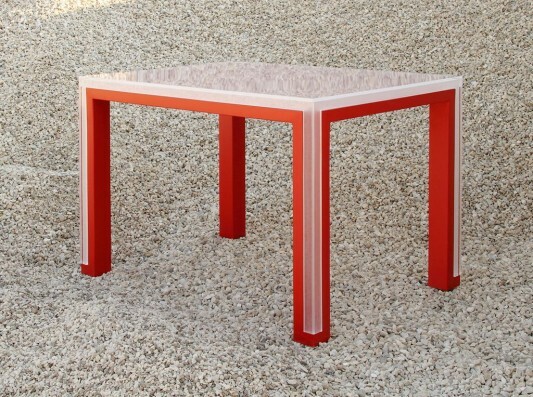 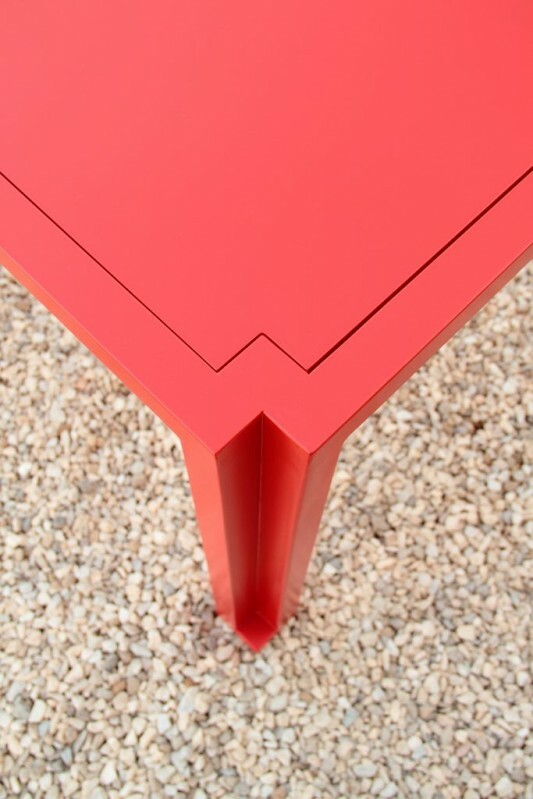 A table with a nice design and functionality, this table was designed by Italian designer Elda Bellone. 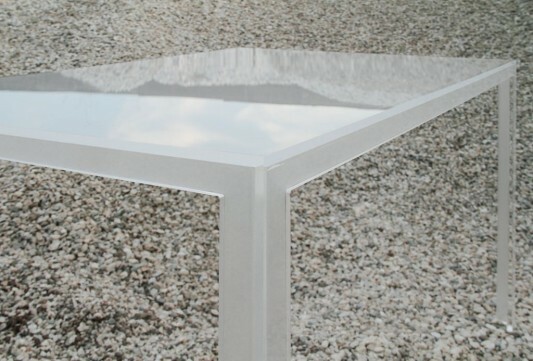 The advantages offered by this modern table is a minimalist design that is practical for all purposes, the table can be compiled and released as needed. 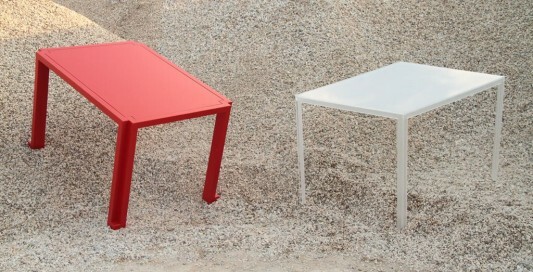 These are two different tables are designed to overlap, and become a unity, when they want to be used for a purpose greater then the table can be separated. 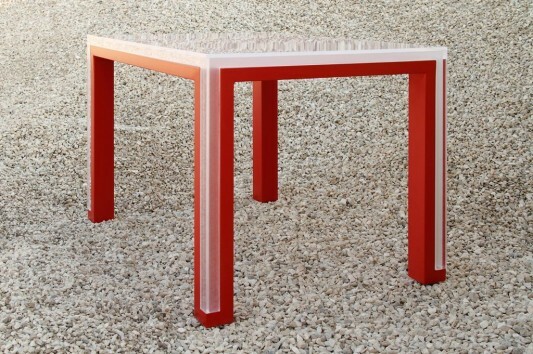 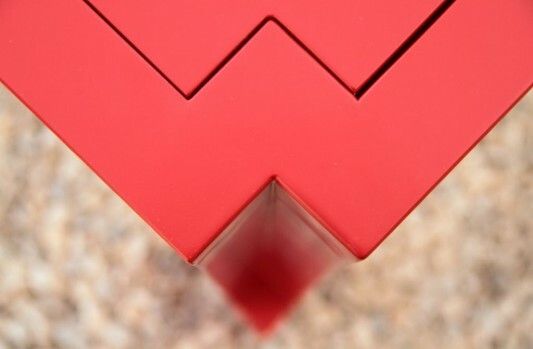 The top is designed with transparent design and solid underneath with a beautiful red color. 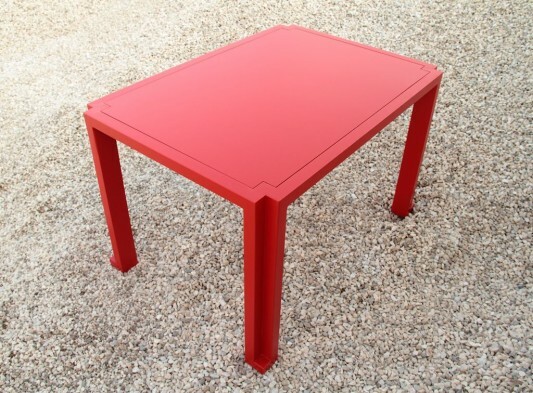 With two different colors of this table is able to create a pleasing design, and can be separated to offer twice the space. 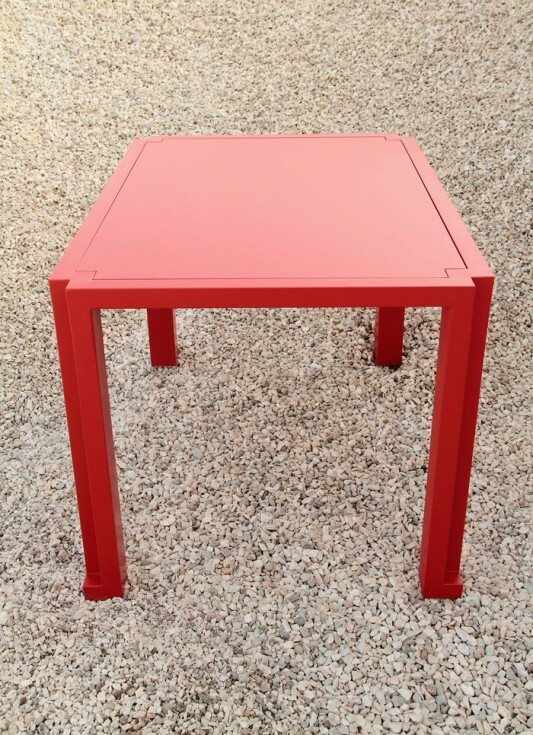 By separating the two parts of the stack table, you can create a larger version for your dining room, it can overcome the limitations of the table when it will be used for corpulent people. 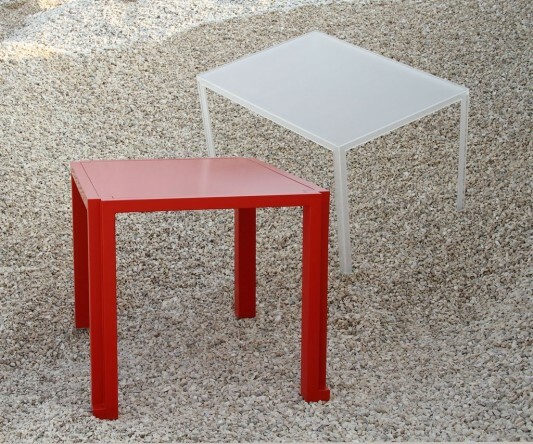 Both are stackable table looks very beautiful and creates a pleasant blend of contemporary taste right to your home. 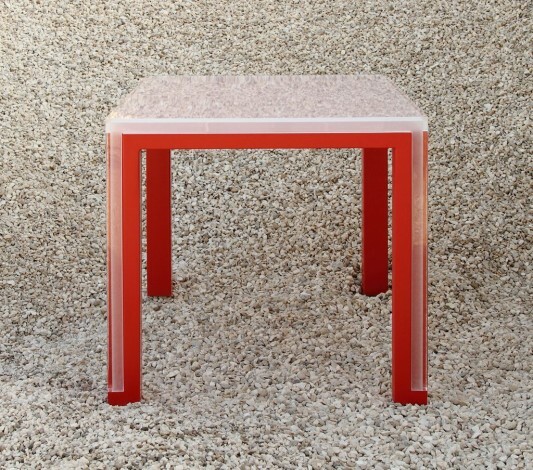 Visit Elda Bellone for details.